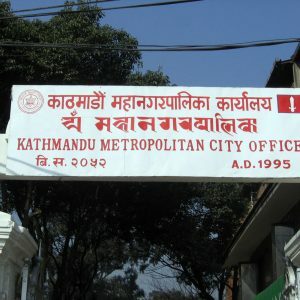 July 3, Kathmandu. 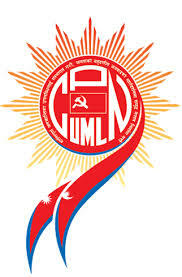 The 9th General Convention of Nepal’s second largest party Communist Party of Nepal (UML) is going to be inaugurated today in Kathmandu. UML is not going to follow the tradition of mass demonstration before the inauguration this time. 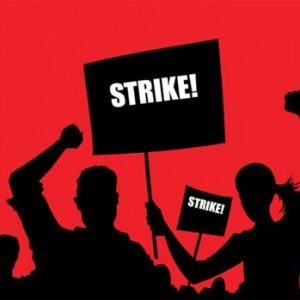 Main preparatory committee of convention has informed yesterday that they are not going to organize the mass demonstration considering the monsoon and agricultural season. The Party has claimed that this convention is going to be hi- tech. They are planning to use the modern technology as much as possible in every steps of the convention. UML president Jhalanath Khanal is going to inaugurate the convention lightening the lamp adjoined with robot. Main organizing committee of the convention has informed to the journalists that party’s website is also going to be launched in the inauguration. They are also planning to telecast the inauguration session live and audiences can watch it in big screen of city hall. This convention will elect the leadership for five years. Two thousand three hundred and twenty five representatives will take part in the general convention. All of them are registered online and going to get the identity card with bar code.